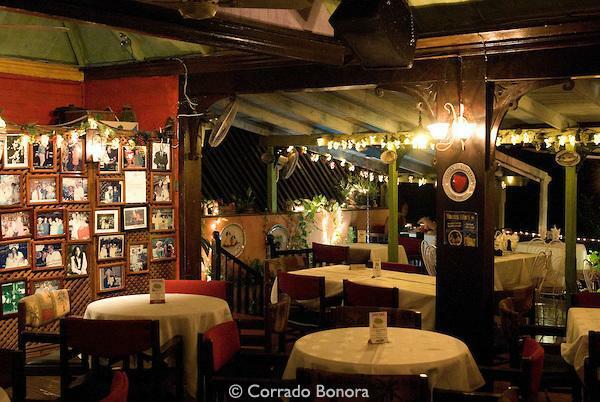 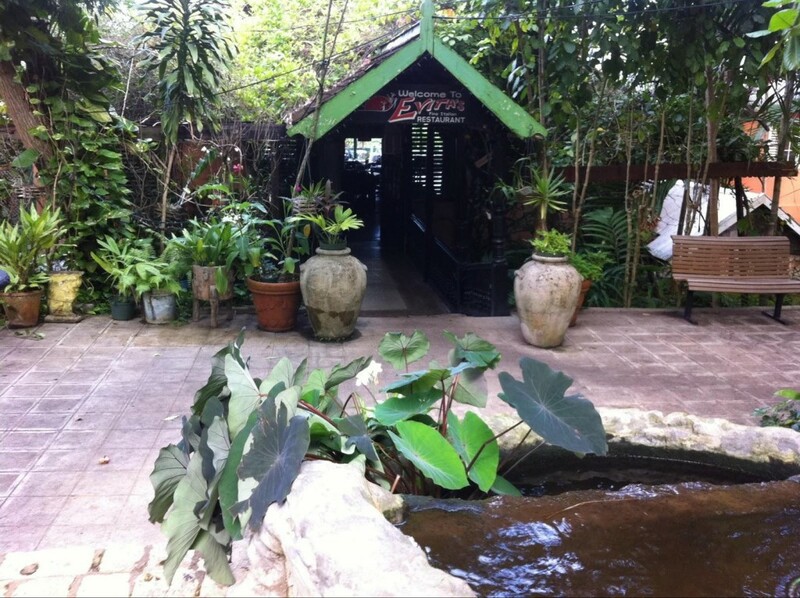 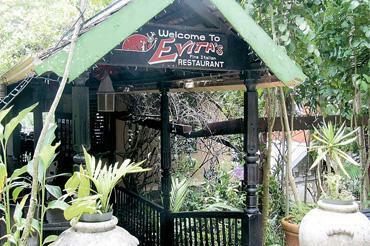 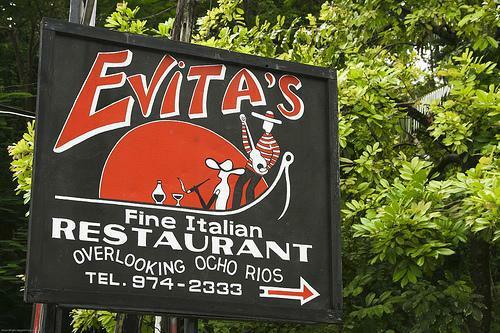 Enjoy fine dining at Evita’s in Ocho Rios, Jamaica in the setting of an authentic 1860’s Gingerbread house with wooden floors and mahogany bar. 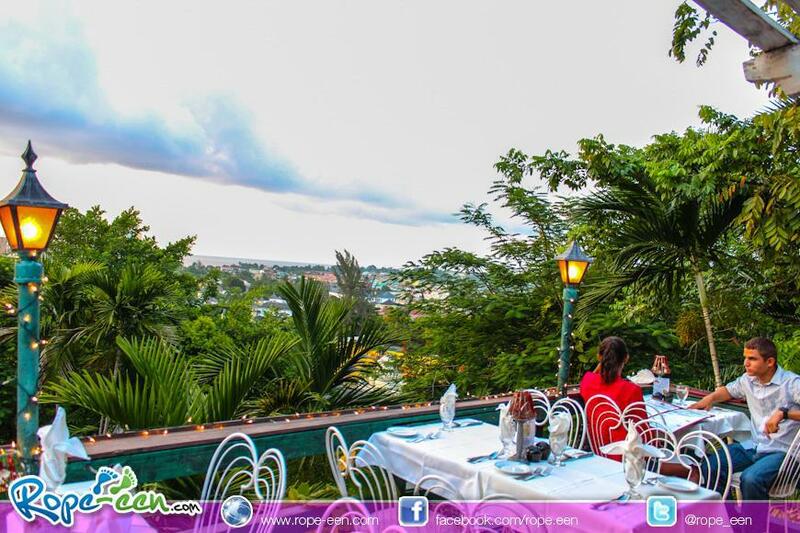 You can enjoy lunch or dinner indoors or outdoors, on our veranda overlooking the cruise ship piers and Ocho Rios. 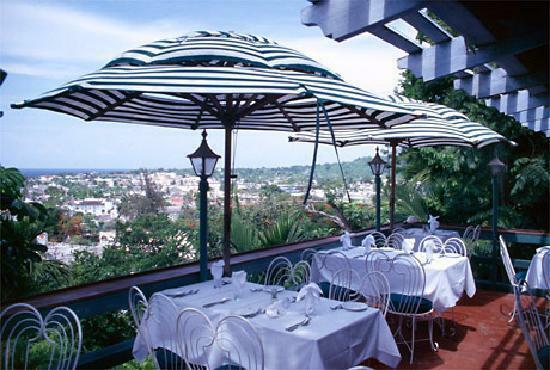 Eden Bower Road, Ocho Rios, St. Ann. 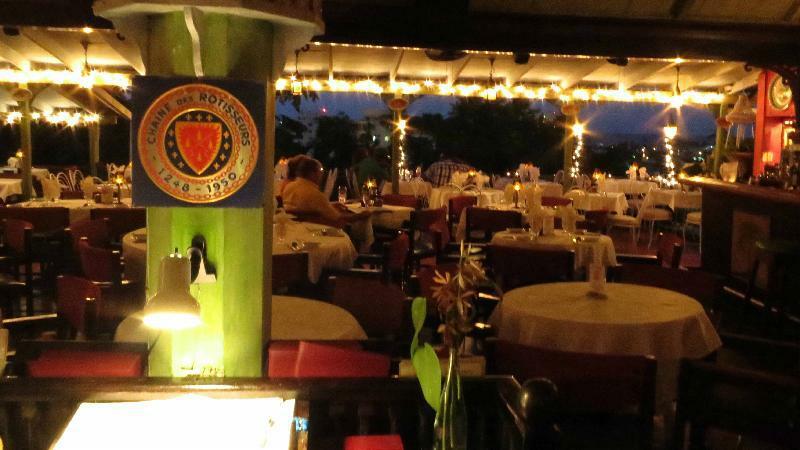 Reservations & Take-out: (876) 974 -2333.